One must carry a minimum of 5 lip balms/glosses/shines at all times. When really, we only wear one at a time, and we rarely use more than one a day. But we like to have the options – just in case. We really are creatures of mystery, aren’t we? It’s perfect for everyday wear with makeup, as it has SPF but also a touch of colour. This lives in my handbag. Lucas’ Papaw is a staple for me. I have 3 tubes at all times, stashed in various locations. 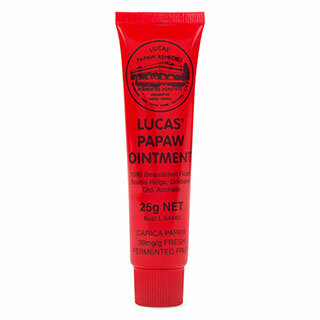 I use papaw as a multi-purpose product too: dry hands, a burn, cracked cuticles, a mozzie bite. I don’t actually know if it helps (probs doesn’t), but there is a definite placebo effect. 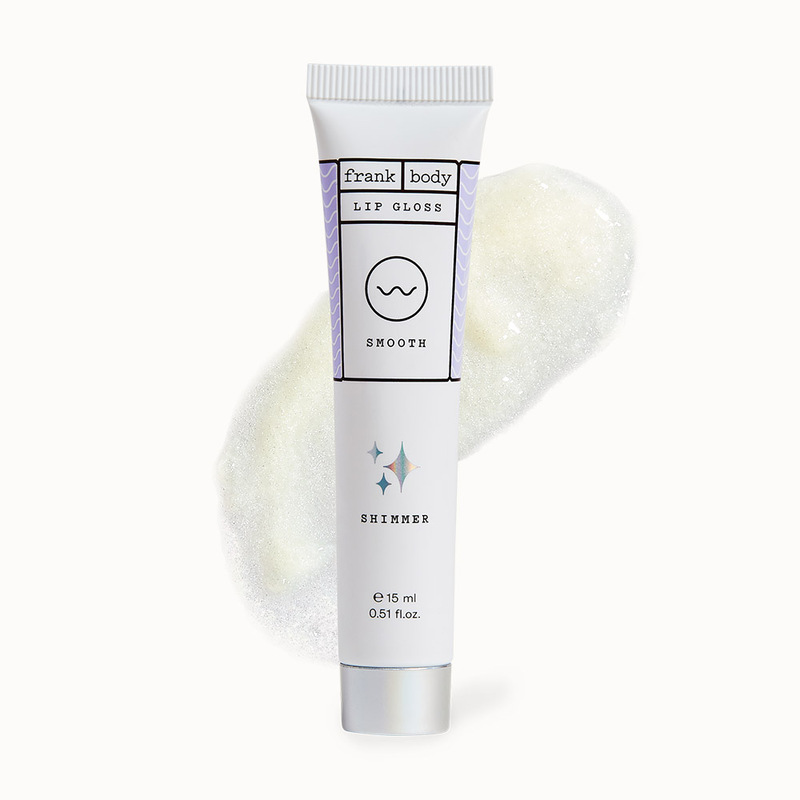 When I want to feel fancy, I go for my Frank Bod Shimmer. It is so shimmery – 5 year old at a birthday party stylz. I love it. I love how non-sticky Lips is. You know how some lip balms make you feel like your lips are about to be glued shut? Yeah? Well this doesn’t do that. Lips is gentle, hydrating and protective. 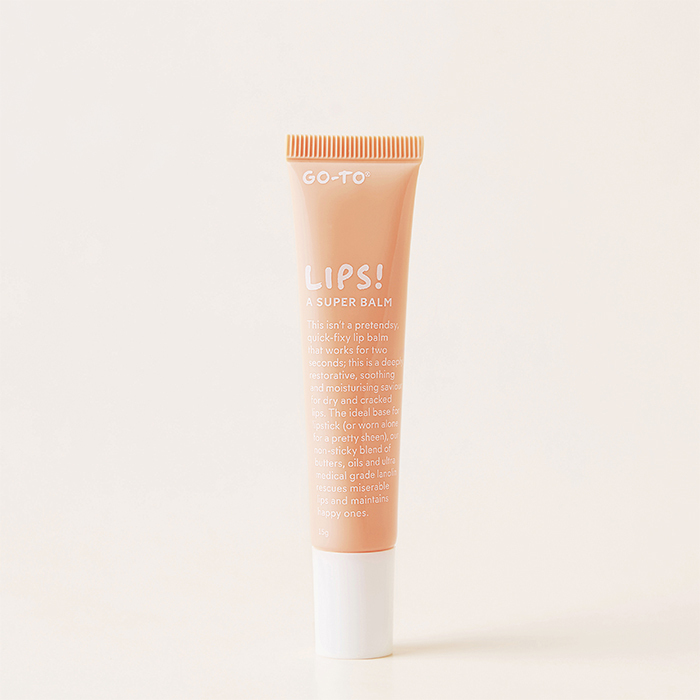 It’s the kind of lip product you can use anywhere, anytime and as many times as you want. 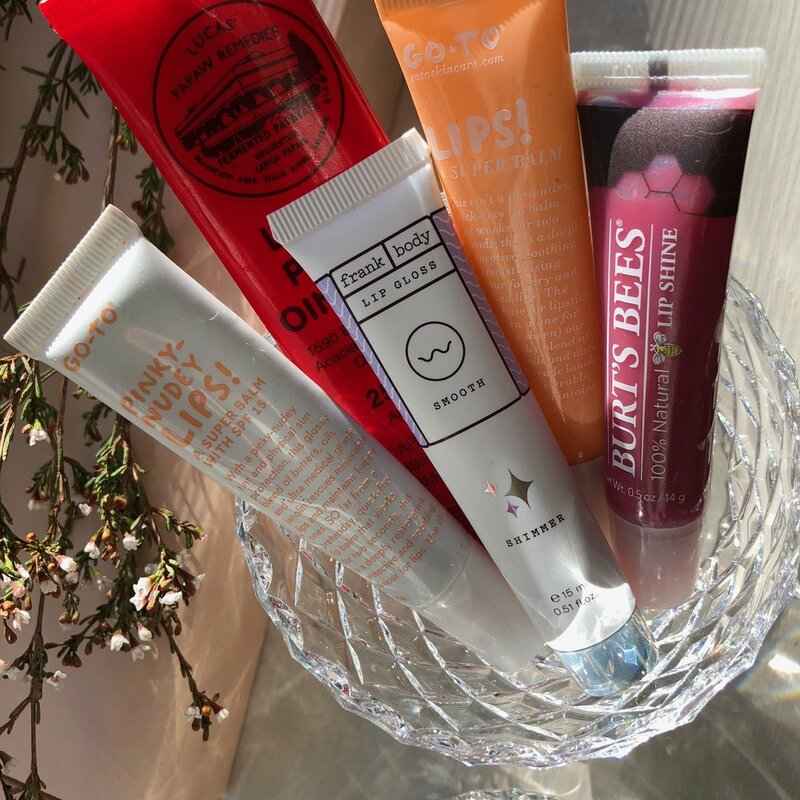 Sadly, they no longer stock the Burt’s Bees Lip Shine which I loved so much (featured in the picture), so I’ve listed my second favourite: Beeswax Lip Balm. Burt’s Bees in general are fantastic lip products. No matter which one you buy, you’ll love it. They’re good for your lips, they condition and moisturise, and your lips don’t end up addicted or more cracked. 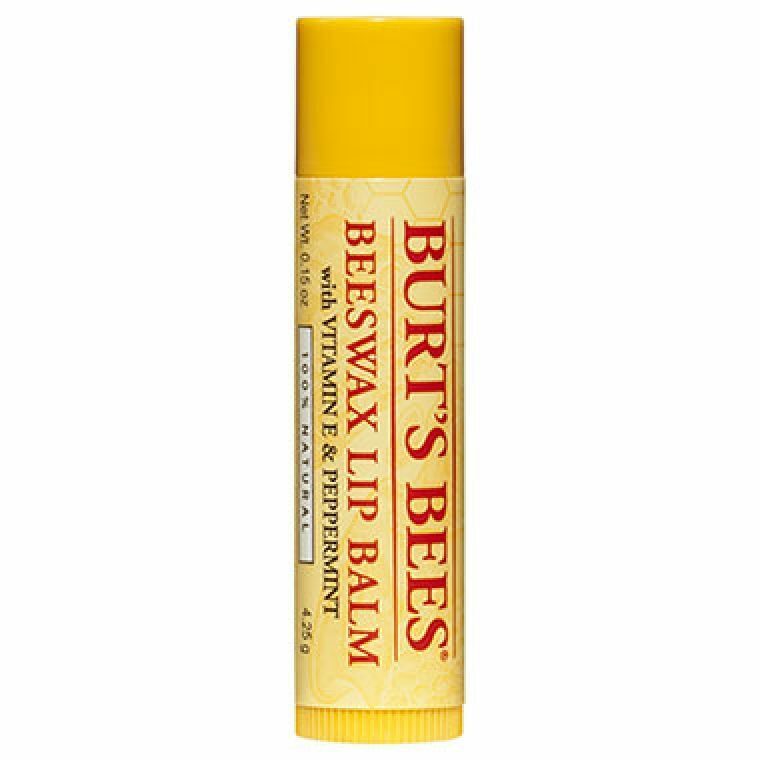 I recommend all the Burt’s Bees products, but if you’re not sure which one to try first, try the Beeswax Lip Balm. It’s gold-star emoji.